Enhancer™ allows for the rapid application of up to 384 protein or nucleic acid samples on to a 12 x 9cm membrane for subsequent analysis. Samples are applied to a nitrocellulose or nylon membrane by capillary action, resulting in concentration of sample due to minimal diffusion. Enhancer™ prevents sample waste and cross contamination of samples. Grid formation allows for easy identification of samples after probing. Each Enhancer™ is provided with a set of 12 x 8 well application strips. 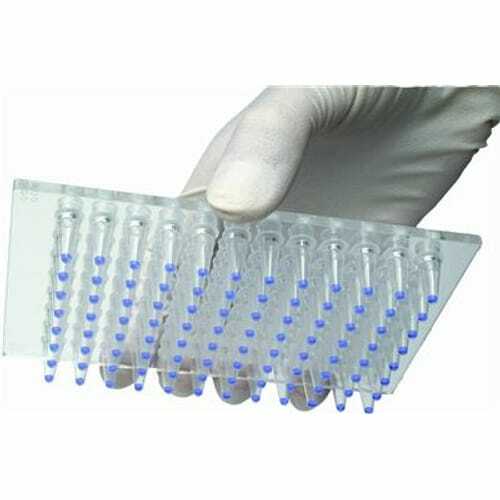 Enhancer™ is provided with a flip-application tray which accommodates 96 application tubes. The application tray may be flipped four times to apply 4 x 96 samples on a 12 x 9cm membrane. A total of 384 samples may be applied where spots or samples are 3-4mm apart. Load 2-5µl samples into the sample application tubes which allow deposition of the samples on the binding membranes by a point of entry capillary action. No risk of cross contamination or waste of samples. In less than 30 minutes you can prepare a dot blot or an array of up to 384 samples. Increase dot blot sensitivity by >10 fold. Apply up to 384 protein or nucleic acid samples. No expensive electronic equipment required. 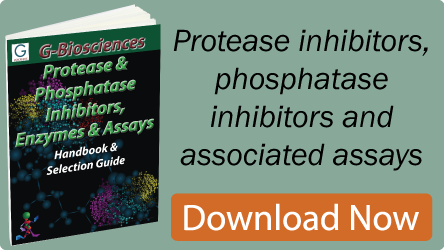 o Multiple protein samples with specific antibodies. o Nucleic acid samples with specific hybridization probe. Production of dot blots for 1-384 samples. Protein Binding Buffer: For increased protein binding efficiency. Enhancer™ Membranes: Precut nitrocellulose or nylon membranes.